It was Central Cariboo Search and Rescue’s turn to get a little help. 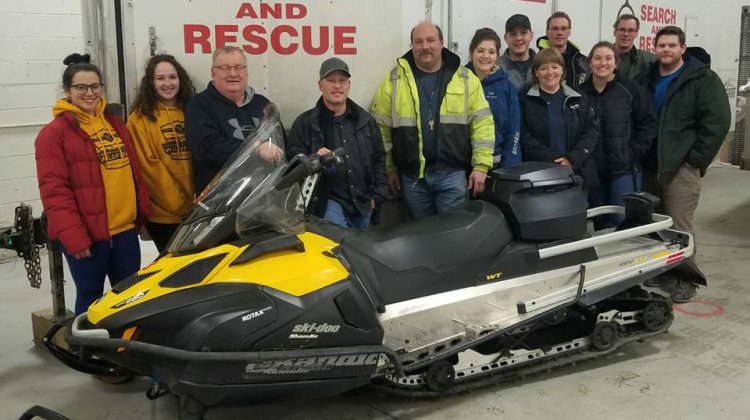 This past week they were donated a 2015 Ski-Doo 550 sled which will go a long way to allow additional volunteers and equipment to respond, providing help to those in need. 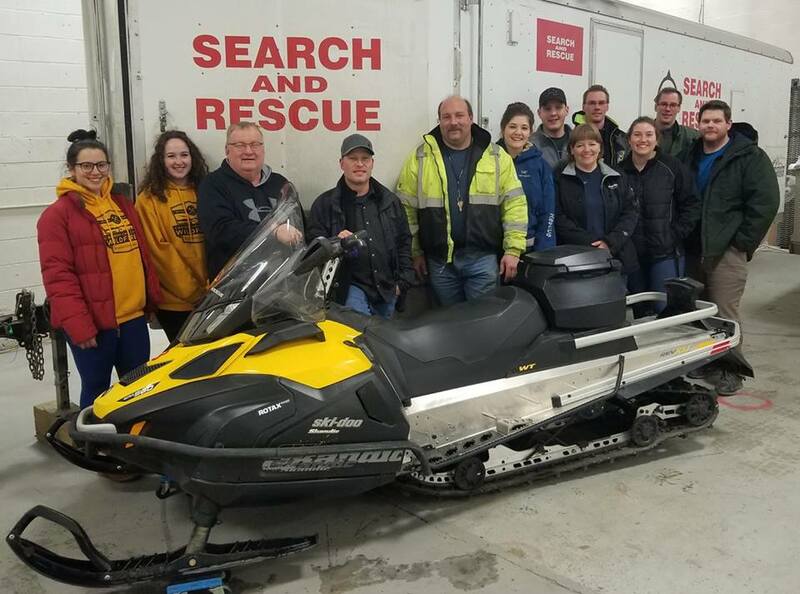 “Somone had gotten a hold of the CRD in regards to donating a sled and at first we weren’t too sure because you never really know what you’re going to but this gentleman named Jason Earwaker donated us the ski-doo and it’s in amazing condition,” said social coordinator and team member Debra Bortolussi. 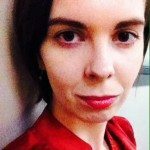 Bortolussi said more than 10 ten members showed for a practice involving snowmobiles a couple of weekends ago, and that they didn’t have enough sleds for everyone as CCSAR owns only two ski-doos.